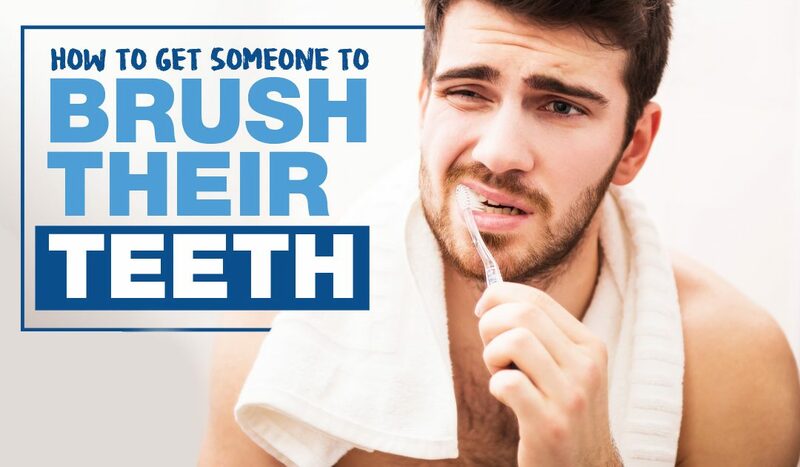 How Do I Convince Someone to Brush Their Teeth? Make an appointment and go with them to visit the dentist. Our team at 1st Family Dental has heard it all when it comes to people who do not take care of their teeth, so we’re ready for whatever your significant other might have up their sleeve.